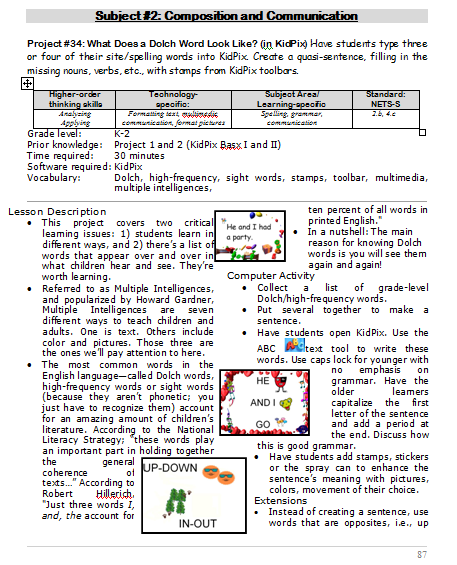 Reinforce Dolch words and sentence structure with KidPix text tool and drawing options. 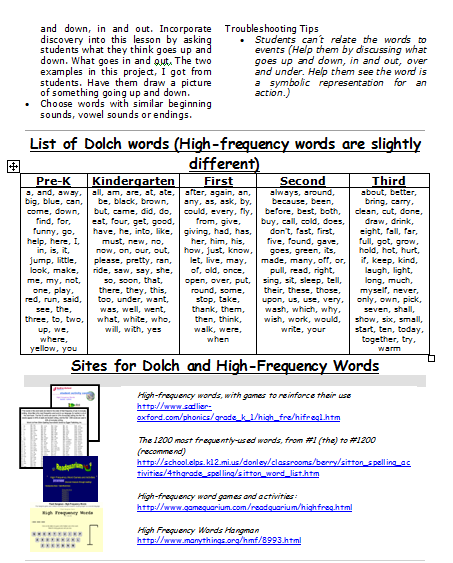 Tags: dolch words, first grade, high-frequency words, integrate technology, kidpix, KidPix project, Kindergarten, second grade, writing skills. Bookmark the permalink.